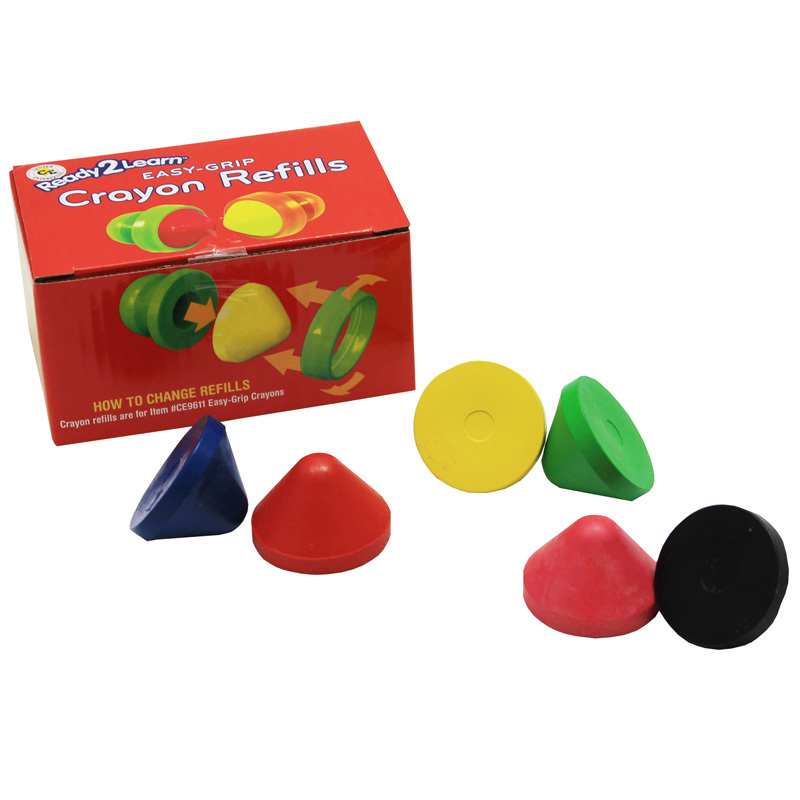 Children will be excited to use these crayons with the colorful and durable handles that are made specifically to fit in the palms of their hands. They will be so proud to show you the pictures they can draw and color all by themselves! Only a couple of twists of the handle and a new color can be inserted with our refills, item# CE-6912 (NOT INCLUDED). Perfect for special needs children. 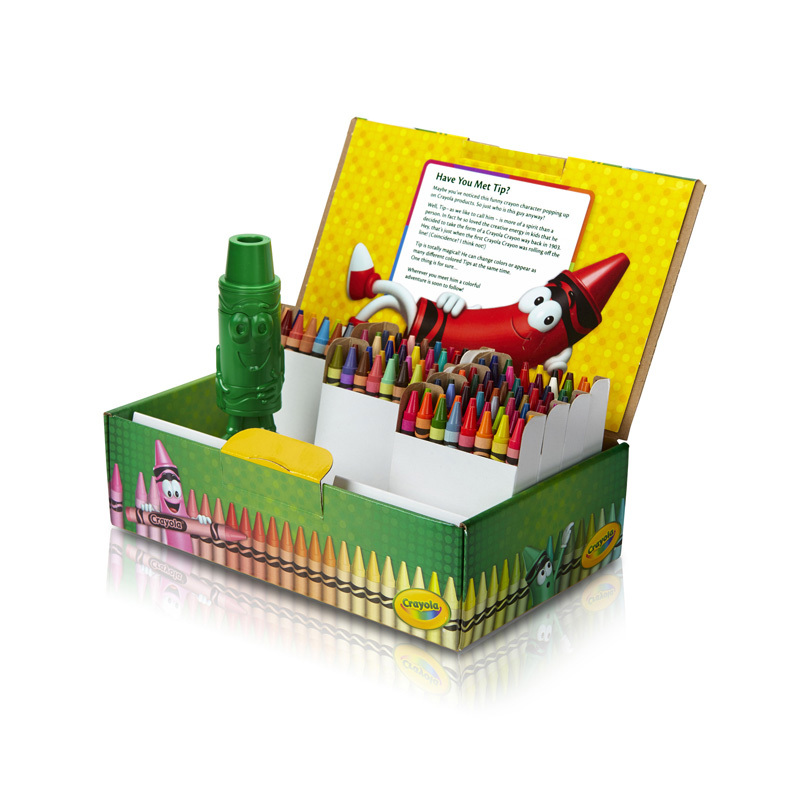 The Ready2learn Easy Grip Crayons can be found in our Crayons product category within the Arts & Crafts. Break a crayon? Use the color all up? 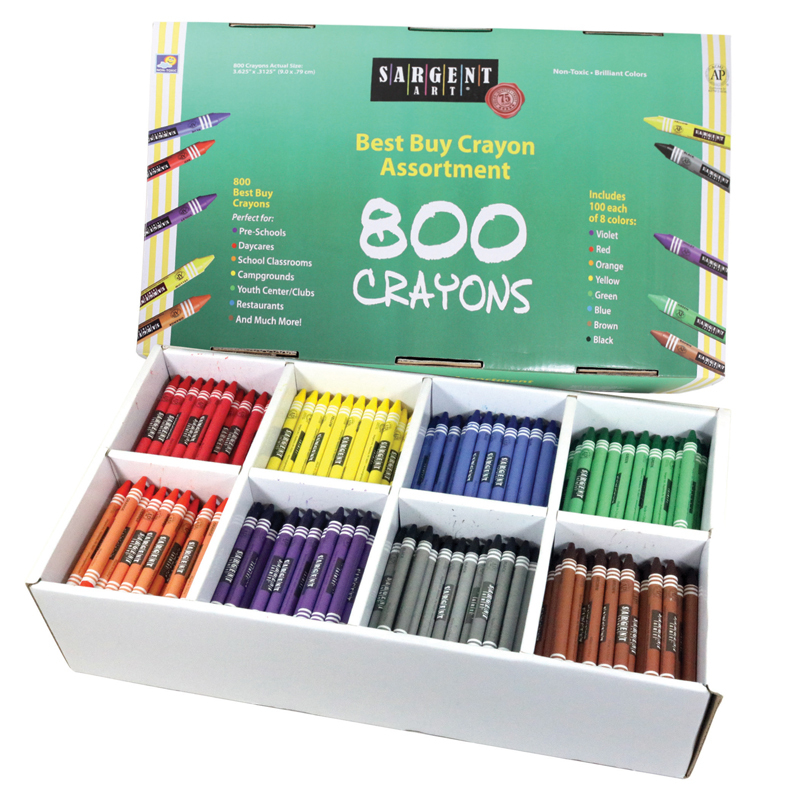 No problem with our crayon refills! 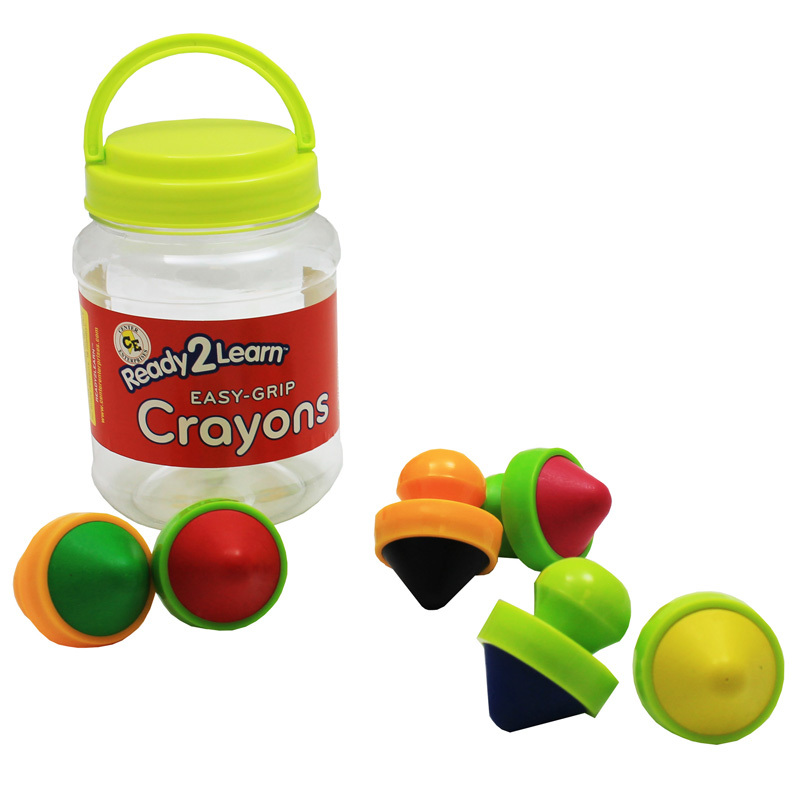 To be used with our easy grip crayons (crayon easy-grips, CE-6911 not included). For ages 18 months and up. 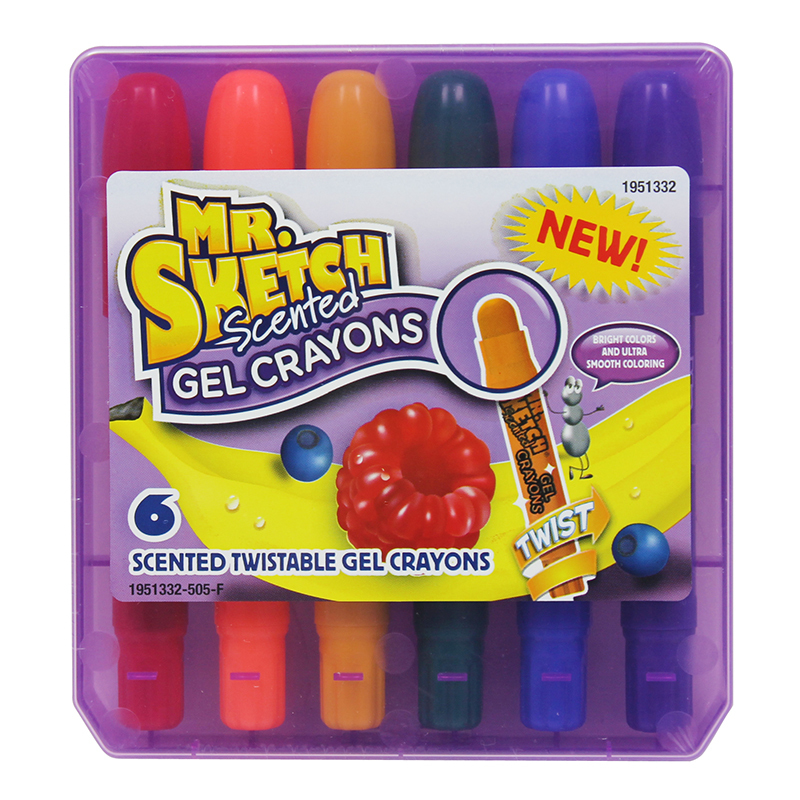 Each set contains 6 crayon refills.